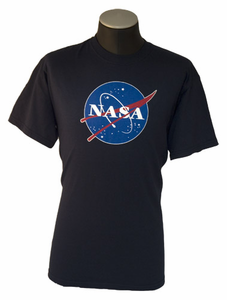 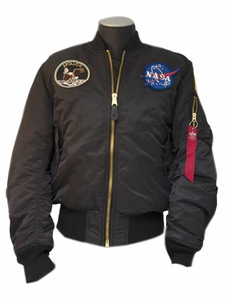 Explore the largest collection of men's NASA apparel under one roof. 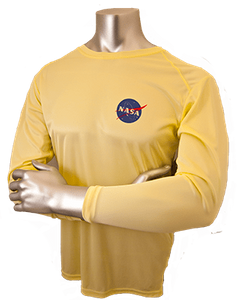 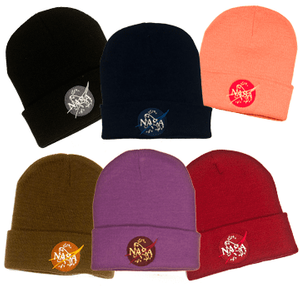 With t-shirts, polo shirts, jackets, sweatshirts and accessories, our men's NASA clothing selection makes it easy to give the guys in your life one-of-a-kind style. 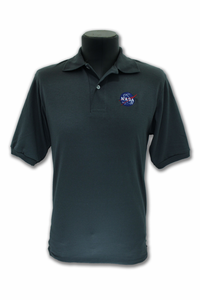 From casual weekend looks to work-appropriate ties, you'll find the perfect men's NASA clothes for every occasion.